The Databases of Imperial Intelligence. 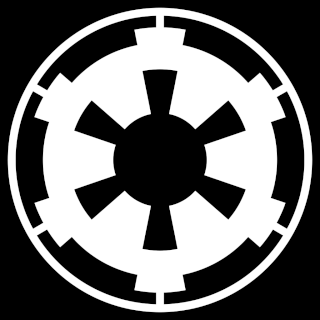 The following Imperial record has been transmitted to you via Intelligence relay 5525-K-2325-R: WARNING: Misuse of this communication is a violation of Imperial Law, Directive 3073-833-N, Subsection 220, Paragraph 6, Article (a) through (e) of Regulation 442, and subject to immediate imprisonment. THEWIX, ATHMIS <If this name is different from your IG name, please put your IG name following your ID name in Brackets ['example'].